You can’t hand out websites at a tradeshow. No. Everything isn’t digital these days. 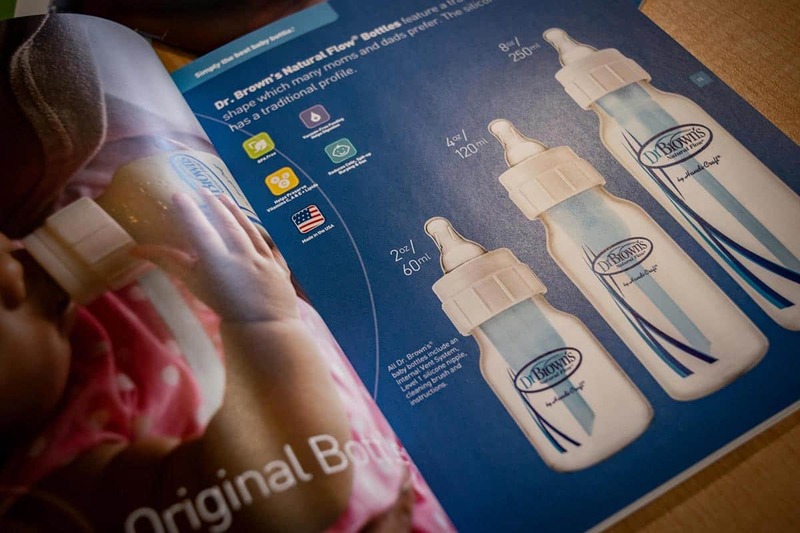 There are plenty of occasions when printed collateral is the most appropriate (and most effective) medium. Sure, there are times when showing a prospect an interactive presentation makes perfect sense; but, the floor of a machine shop isn’t one of them. There are still plenty of people who prefer good old-fashioned paper. They like to write notes on it. They like to pass it along to another decision maker. Heck, maybe someday they will want to make paper airplanes with it. But, paper still works. 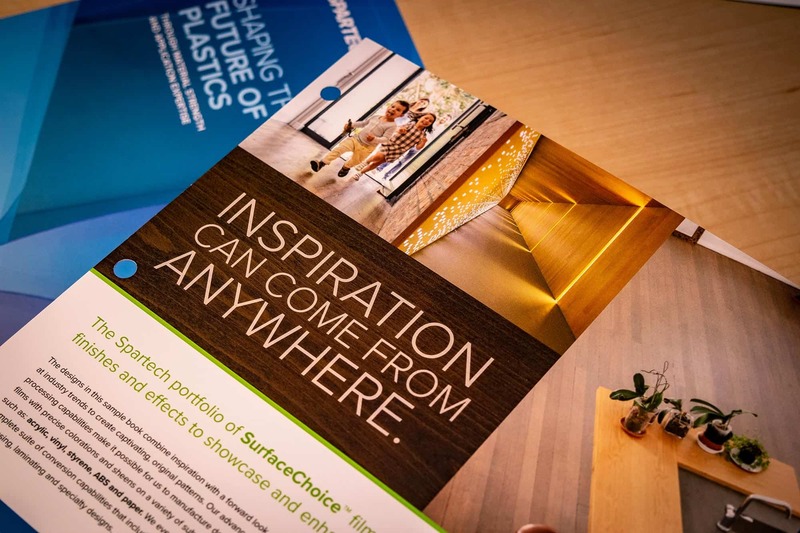 For now, there are still plenty of advantages of printed collateral. You know the difference between holding something that’s been made by craftsmen (and women). 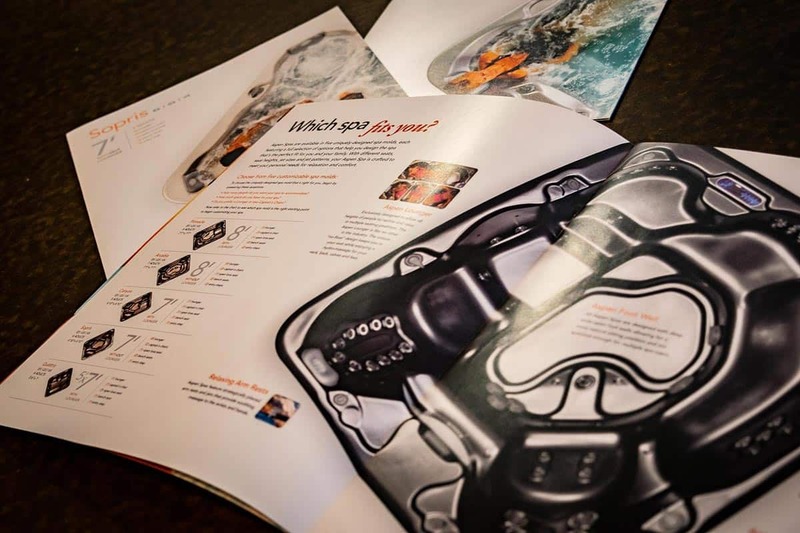 A foil stamp or metallic ink, a varnish, a custom or dimensional die-cut, embossing, debossing, and the quality of the paper all make an impression before a single word is read. And then, there’s the copy and design. It’s been said that people don’t read anymore. Look at you! Unless you’re the exception, there are plenty of others who read, too. Some want to know every detail; others only need to know how they stand to benefit. With concise copy and elegant design, all needs can be met.